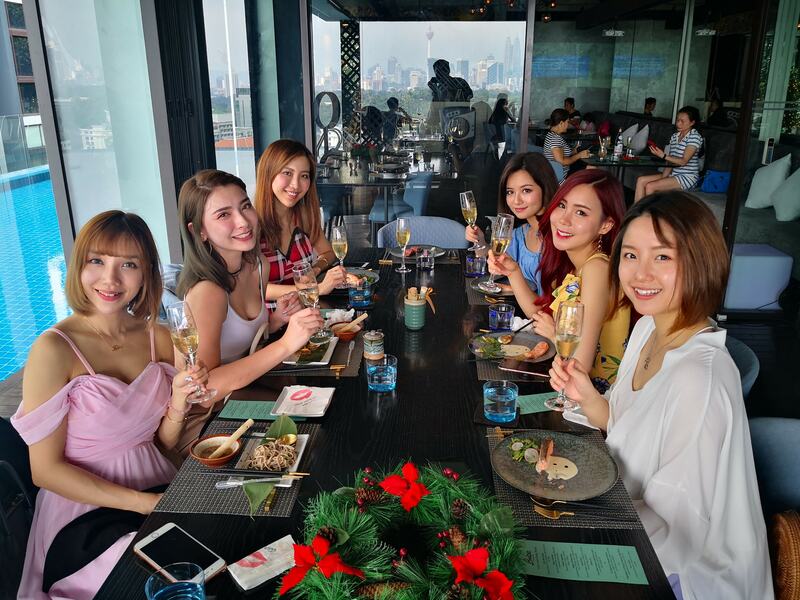 If you’ve been following my social media, you’d know that I visited the Kuala Lumpur International Motor Show 2018 (KLIMS’18), which was held from 23 November to 2 December 2018 at the Malaysia International Trade and Exhibition Centre (MITEC). The event was organised by the Malaysian Automotive Association (MAA), with the theme “Beyond Mobility”, and as it’s only held once every 3 to 5 years, I visited the show 3 times over the show duration. 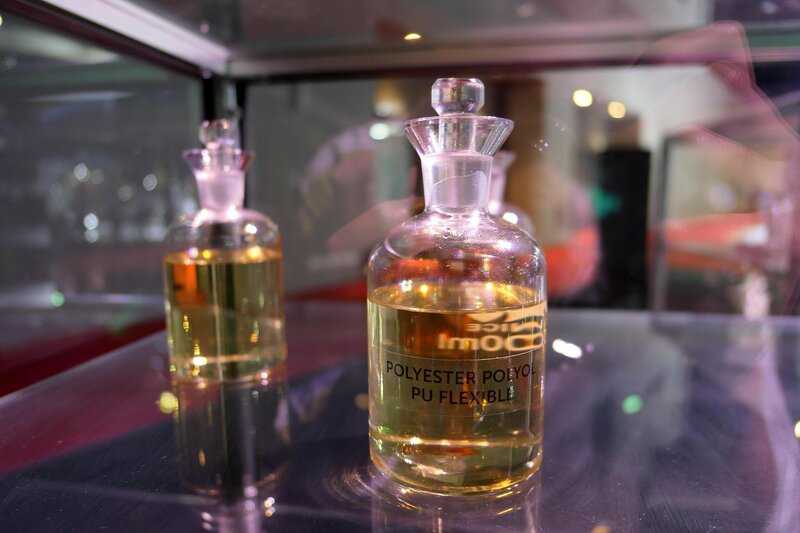 Among the concept cars, vehicles launches and previews, car shows, automotive product demonstrations, and activities by the 74 automotive companies participating at KLIMS’18 was a huge showcase by PETRONAS. 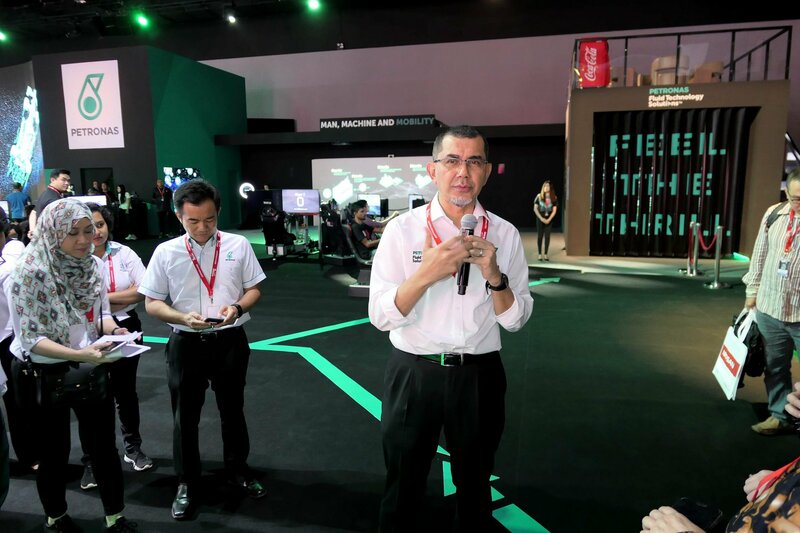 PETRONAS showcased the innovation and technology behind their products and services towards the future, with the theme “Man, Machine, Mobility”. 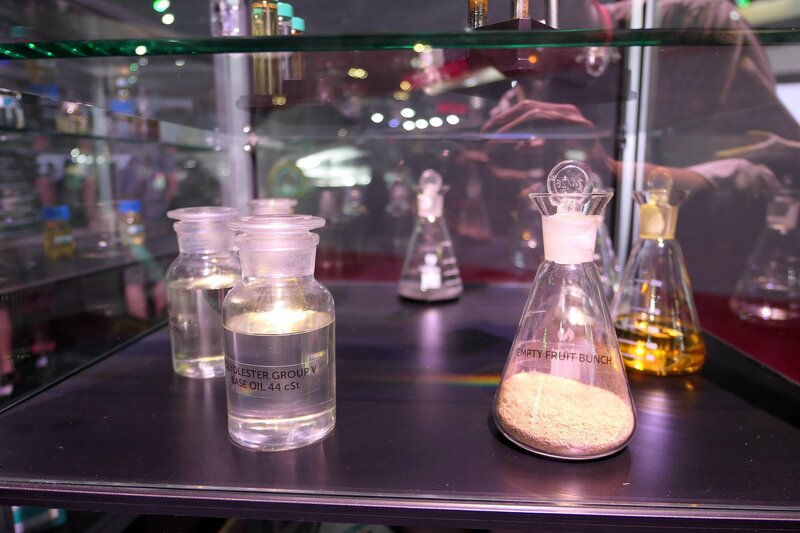 There was an interactive zone that included an immersive room highlighting the story of PETRONAS Fluid Technology Solutions™ (FTS), their winning fluid solution that propelled them to win the Formula One World Constructors’ Championship for the 5th time. 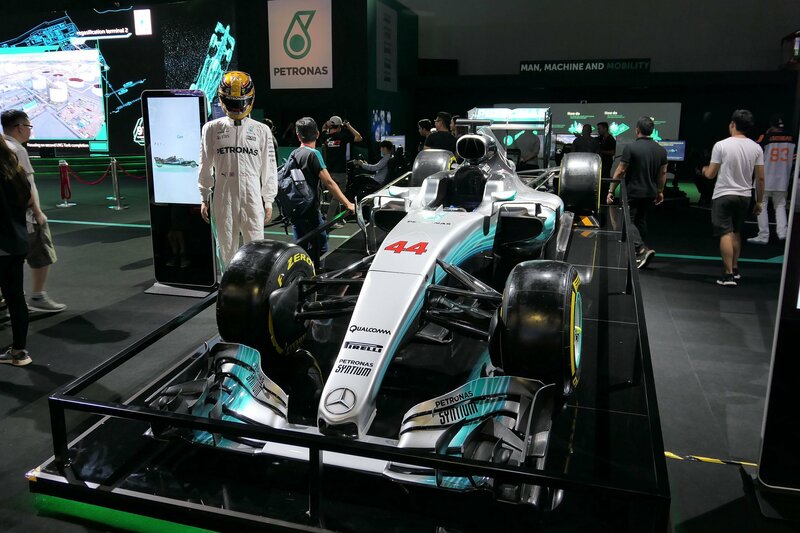 The star attraction of their showcase was definitely the Mercedes-AMG PETRONAS F1 car, powered by the winning combination of PETRONAS PRIMAX and PETRONAS SYNTIUM. PETRONAS is also showcased a whole suite of their products and services including the PETRONAS PRIMAX fuels and PETRONAS lubricants for the cars and motorcycles, and non-fuel products like Kedai Mesra, Mornings@Mesra, Starbucks, Coca-Cola, Pepsi, Hot Wheels and other lifestyle solutions available at PETRONAS stations. 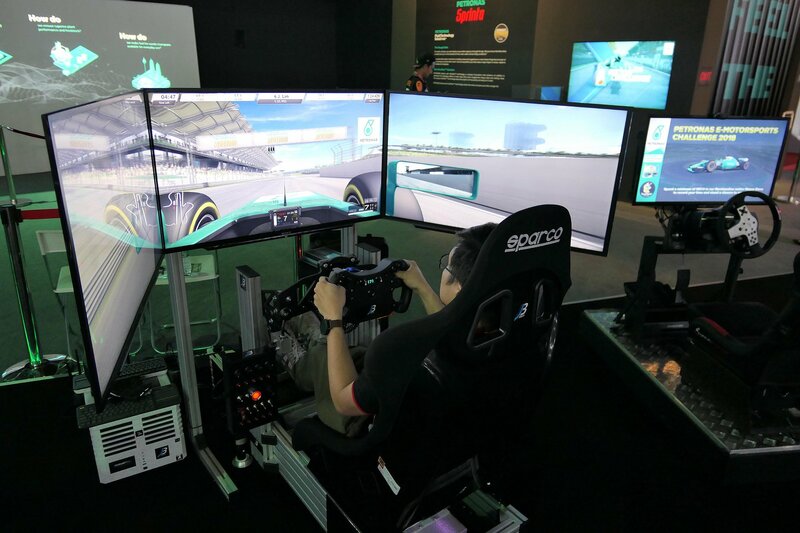 Other activities that were popular especially among the youth (and young at heart) was the eGaming simulators where the visitors could race around various Formula 1 circuits in the Petronas Mercedes F1 car with a minimum purchase of RM30 fuel or merchandise on that day. 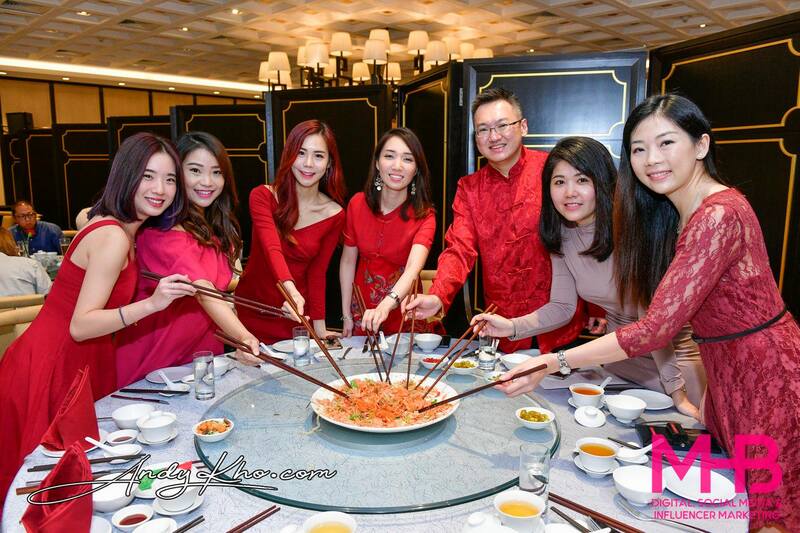 There were also live gaming by a couple of Malaysia’s e-Sports gamers like Aiman Aqeem, Kel Iskandar Tanaka, Shahril Nindar, Jeff Low and more. The “Meet The Expert” talk connected petrolheads to the experts who delved deep into the technicalities, sharing their experiences and tips on the track and on the road. An exhibit that I was very excited about was the mini cafe – where you can get a cup of premium coffee at affordable prices (think McCafe concept) within the stations. This was also pretty popular with us media and visitors as we could get freshly brewed coffee and some pastries like currypuffs, etc. etc. Petronas is in the midst of gathering feedback on this new concept but I really hope that they role this out soon at their key stations in the Klang Valley (Ed – Petronas Ara Damansara, Kota Damansara and TTDI please!) and beyond. 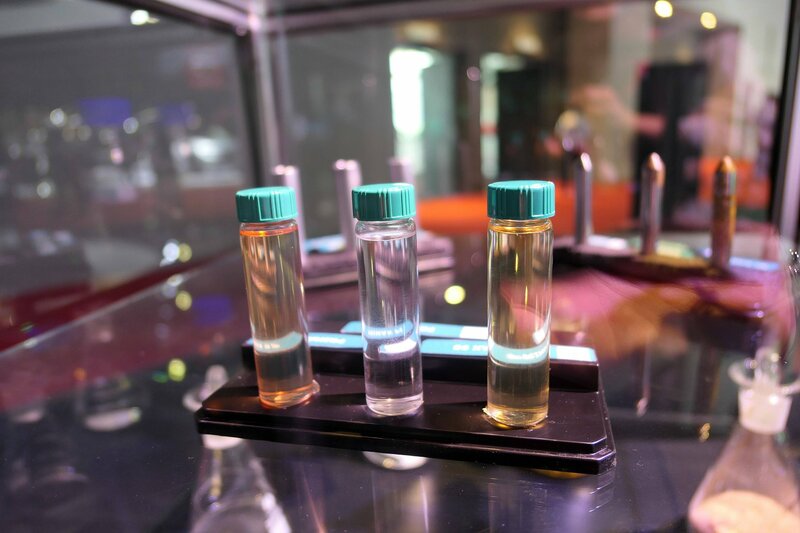 Now as I mentioned earlier – I visited KLIMS 2019 three times during the show, I timed one visit to coincide with 2016 Formula One World Champion Nico Rosberg’s visit to the Petronas exhibition area. During my visit on the media preview day, PETRONAS Dagangan Berhad (PDB) introduced us to Setel, the first e-payment solution for fuel purchases directly from mobile devices. 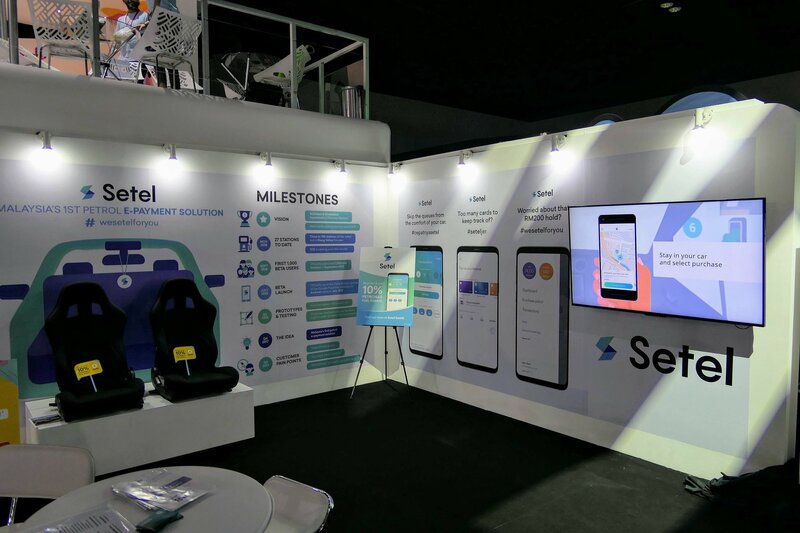 Setel is a customised solution designed to integrate directly to the fuel pumps – the first in Southeast Asia – enabling customers to purchase fuel within a few clicks directly in the comfort of their vehicles. 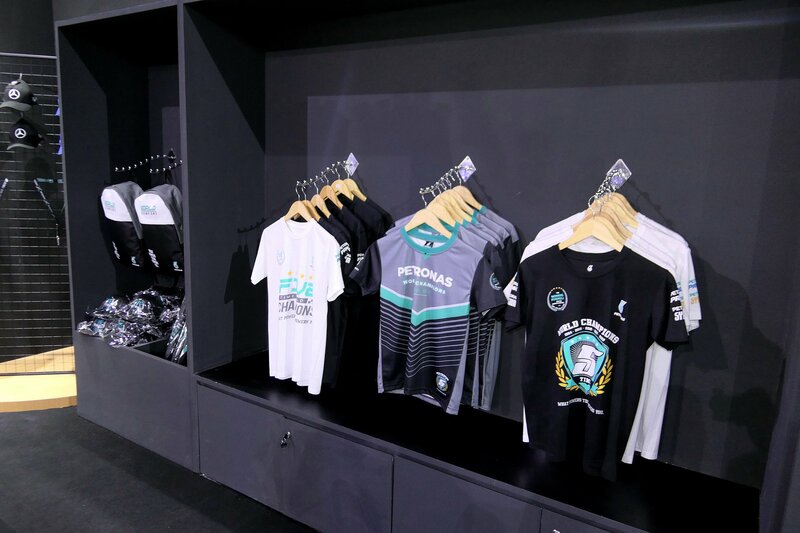 “PETRONAS has been focusing on creating a new customer experience in our retail business by leveraging on the power of digital. Setel enables a seamless end-to-end experience that focuses on providing convenient and ease for fuel purchases at our customers’ fingertips. We are proud to be the first to offer this service in Malaysia,” said Dato’ Sri Syed Zainal Abidin Syed Mohd Tahir, Managing Director/CEO of PETRONAS Dagangan Berhad. 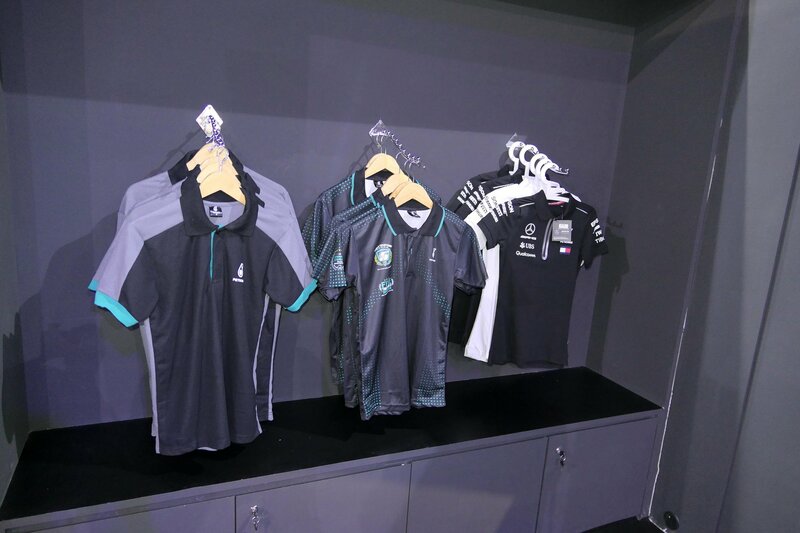 Dato’ Sri Syed Zainal Syed Mohd Tahir gave us media a private tour of their showcase on the media day, and he was a very genuine person who didn’t have any airs or talked down to us even though he’s a very senior person in Petronas (with a Dato’ Sri title to boot too!). Setel can now be used at more than 40 stations within the Klang Valley, reaching 600 sites by June 2019 and is expected to go nationwide by the end of 2019. Setel is available on both Android and iOS platforms via Google Play and App Store. Beyond fuel purchase, customers would be able to purchase items at the Mesra stores beginning January 2019. I personally downloaded and topped up the app, and sync-ed it to my Mesra Card. It’s a good way to track my petrol expenses which is especially important for people like me who run their own business. Besides, I’m a big advocate of digital innovations that help make life more convenient or efficient.